Acquiring film rights can be a lucrative investment. 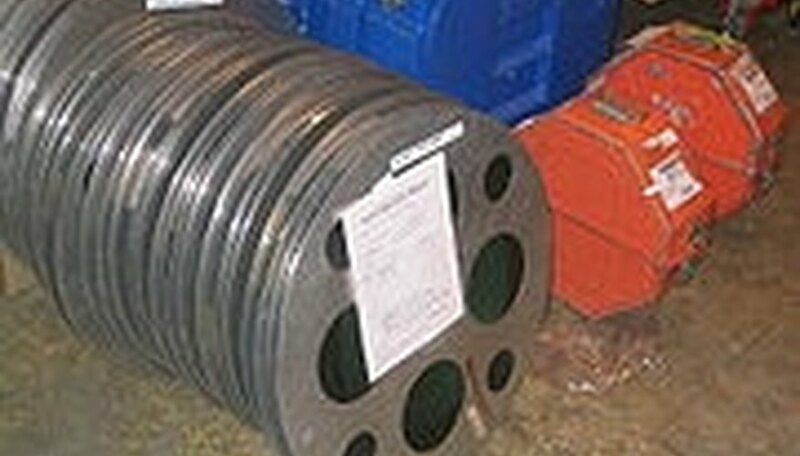 They are required to sell the movies online, rent out copies of the film or re-create the work. This is a fairly simple process. It does require an investment up front, but if used properly this can be well worth it. The price is determined by the seller and is usually based on the popularity of the film. Log on to a website that sells film rights, such as Internet Movie Rights (see References below for link). Create an account with the site. This will require a valid email address and the creation of a password. Look through the list of available films and choose one that you would like to own the rights to. Sometimes these are obtainable in packages. Use the site to contact the owner of the film's rights. Negotiate a price with the seller. This will vary on the different rights that you want to buy. Rights that are procurable are distribution, sales and re-creation of the work. Sometimes it is possible to contact the seller directly without the use of a website. Cutting out the middleman can save you money. If you do contact the seller directly, be wary of getting ripped off. Before making any purchase, always determine the amount of money the rights can make you and the likelihood they will pay off. What Does OVA Stand for in Anime?